Marfan syndrome that affects your connective tissue is a genetic disorder. Your connective tissue consists of the fibers that provide support for your organs and other structures in the body. The damage can be severe or mild. Marfan syndrome affects the heart, blood vessels, eyes and skeleton. People who have this syndrome are usually thin and tall with disproportionately long legs, arms, toes and fingers. The condition becomes life-threatening if it affects your blood vessels or heart. Quite interestingly, Marfan syndrome doesn't stop people from attaining high achievement in the society, and you will be surprised when you check out our list of famous people having Marfan syndrome. Marfan syndrome is a condition that affects 1 in every 5,000 people. It affects both men and women of all ethnic groups. You may never imagine that some well-known persons can actually live with this problem. 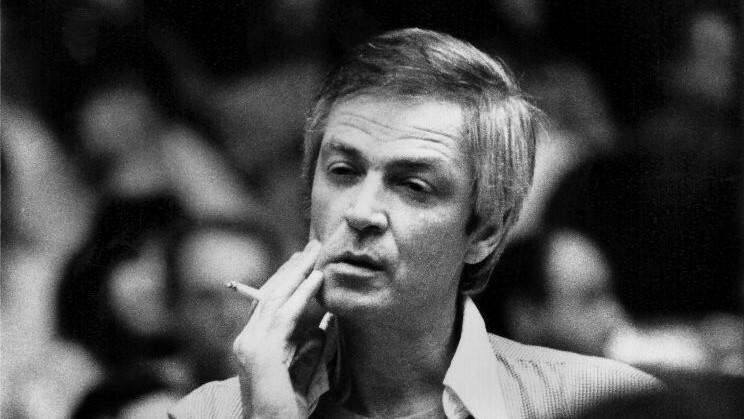 He was an ace basketball player from the United States who showed great resilience and achieved the impossible. 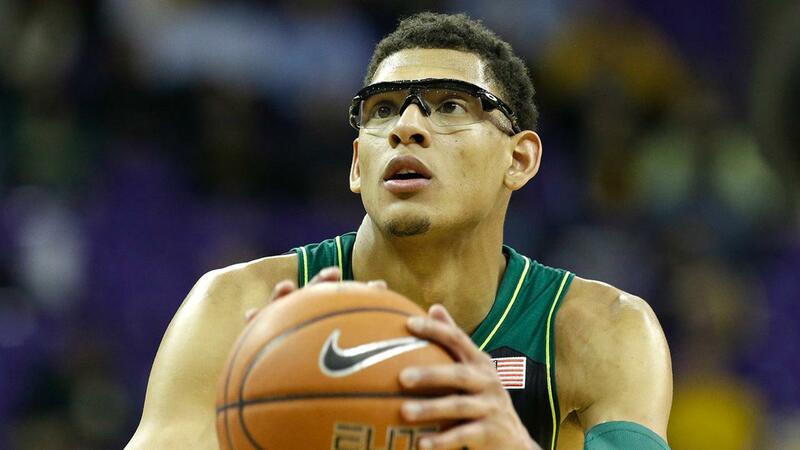 He was born in 1993 and was regarded as a first-round prospect in NBA until he was diagnosed with Marfan syndrome in 2014. Michael Phelps was born in 1985 and was a victim of Marfan syndrome. With a total of 22 medals, he's rightly called the most decorated Olympian of all time. Phelps was never a fan of swimming and was so afraid of it that he'd only floated around on the back of his instructor. It was a complete shift when he managed to represent America in swimming in Olympic Games when he was only 15 years old. He is one of the famous people with Marfan syndrome. If you've heard Atlas Sound or Deerhunter, the chances are you have already known about Bradford Cox. Born in 1982, he was diagnosed with Marfan syndrome but still managed to be one of the finest American musicians of all time. 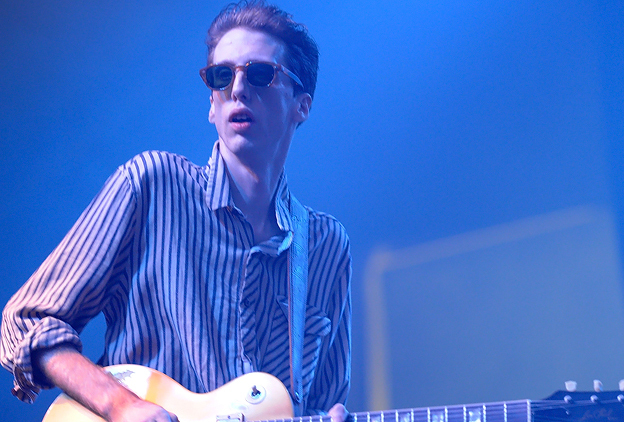 He is the guitarist and lead singer of the Indie rock band, Deerhunter. Osama bin Mohammed bin Awad bin Laden, the person who kept the world on tenterhooks, was a victim of Marfan syndrome. He was the founder of al-Qaeda and was hunted down to put an end to an era of terrorism and suffering. 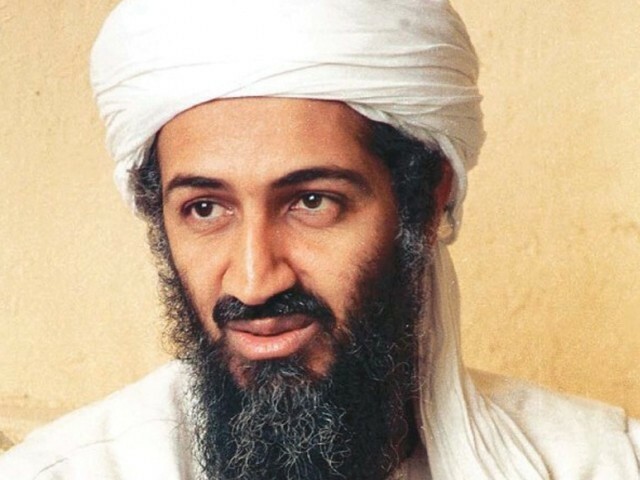 Dr. Steve R. Pieczenic stated in 2011 that Bin Laden died in 2001 due to Marfan syndrome. Laden had all visible signs of the syndrome, including long arms, long fingers, and narrow, elongated face. There isn't any conclusive proof available to confirm if he really had this disease or not. From songwriting and singing to acting and screenwriting, he was the best at everything, even though he suffered from Marfan syndrome. Born in 1939, he started as an athlete and wanted to be a military fitness instructor, but ended up being an artist. 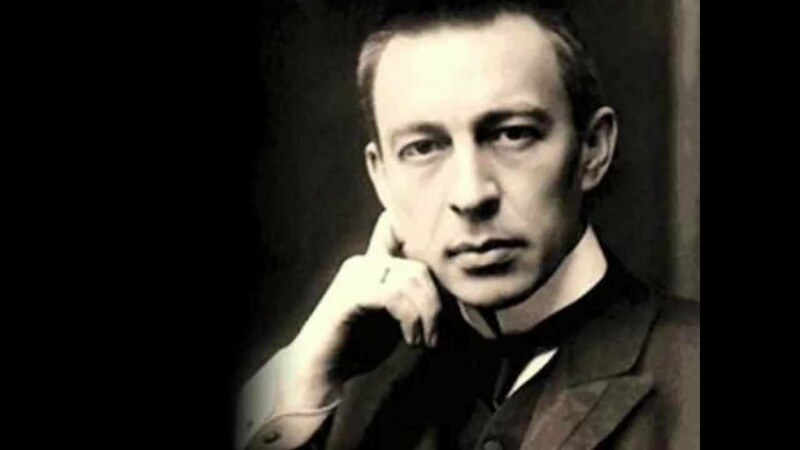 Michael Phelps is definitely a name to remember when you talk about famous people having Marfan syndrome who made great name in music, but Sergei Rachmaninov is another big name with Marfan syndrome who was a great conductor, composer and pianist. Born in 1873, he was also among the last few representatives of romanticism in Russia. He is still one of the most revered personalities in the history of the world, and is definitely among the most famous people with Marfan syndrome. 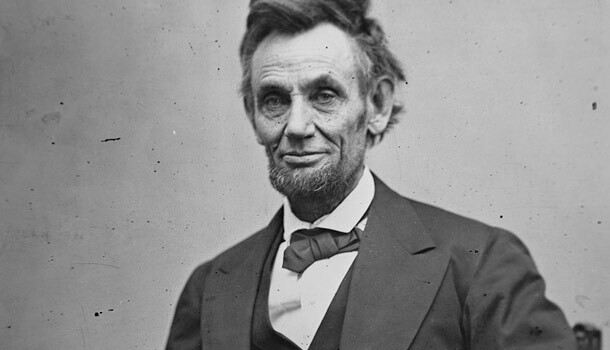 Born in 1809, he became the 16th president of the United States and left an incredible impact over this country. He was assassinated in 1865. Niccolo Paganini, the man with Marfan syndrome, mesmerized the audience with his incredible performances and was considered one of the finest musicians of his time. He contributed a lot to shape the modern violin technique, which is hugely inspired from what he played during his time. He played a Pie yel Concerto in a Genoa church when he was only 8 years old. He died in 1840 due to internal hemorrhaging. Julius Caesar was a roman statesman, a general and a distinguished author of Latin prose. 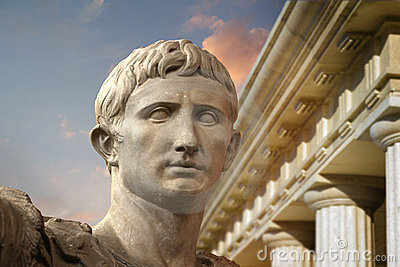 While he was responsible for the fall of Roman Empire, he also initiated a number of reforms. He ordered the creation of a new calendar that was called the Julian calendar. He was the 11th pharaoh of the Egypt's 18th dynasty and should not be missed among the list of most famous people with Marfan syndrome. 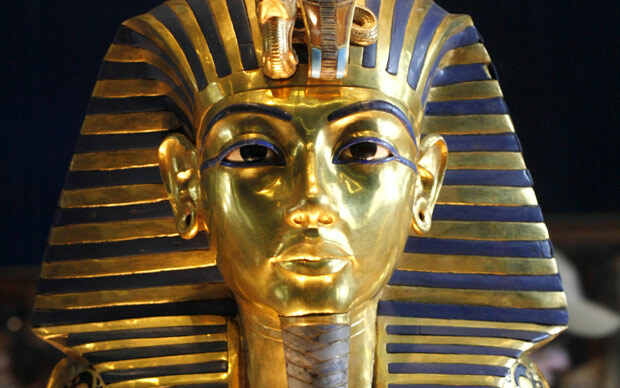 He was the successor of Akhenaten and inherited the throne when he was only eight years old. He never let his disorder come in his way and showed great courage to restore the old traditions of Egypt and moved his capital back to Memphis. He died when he was 19 years old. The series of CT scans and DNA tests confirm he was a victim of Marfan syndrome. Is Swollen Feet Associated with Alcohol? Why Does Coffee Make Me Tired? What Diseases Can Water Pollution Cause? Why Do Colds Get Worse at Night?